You are here: Home / Panel of Neutrals / Timothy P. Wickstrom, Esq. EDUCATION: Catholic University of America School of Law (J.D. 1983); College of the Holy Cross (A.B. Political Science 1980). LEGAL EXPERIENCE: Timothy Wickstrom is currently a partner at Wickstrom Morse, LLP. Before that, he was a partner at Tashjion, Simsarian & Wickstrom in Worcester, MA. Mr. Wickstrom held the following positions: Associate at Nutter, McClennen & Fish in Boston, MA (1984-85); Law Clerk to the honorable Francis P. O’Connor, Associate Justice of the Supreme Judicial Court, Massachusetts (1983-84); Summer Associate, Burns & Levinson, Boston, MA (1982). 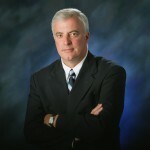 OTHER PROFESSIONAL EXPERIENCE AND ASSOCIATIONS: Mr. Wickstrom was admitted into the following: Massachusetts (1983); United States District Court, District of Massachusetts (1983); United States Supreme Court (1989); District of Columbia (1996); United States Court of Appeals, First Circuit (2000); Massachusetts Bar Association (1983-present); Committee on Professional Ethics (1986-88); Committee to Study Referral Fees (1986-87); Worcester county Bar Association (1985-present); Executive Committee (1992-94); Co-Chairman of Young Lawyers Division (1986-88); and Co-Chairman of Legislation Committee (1991-92 and 1994-95). 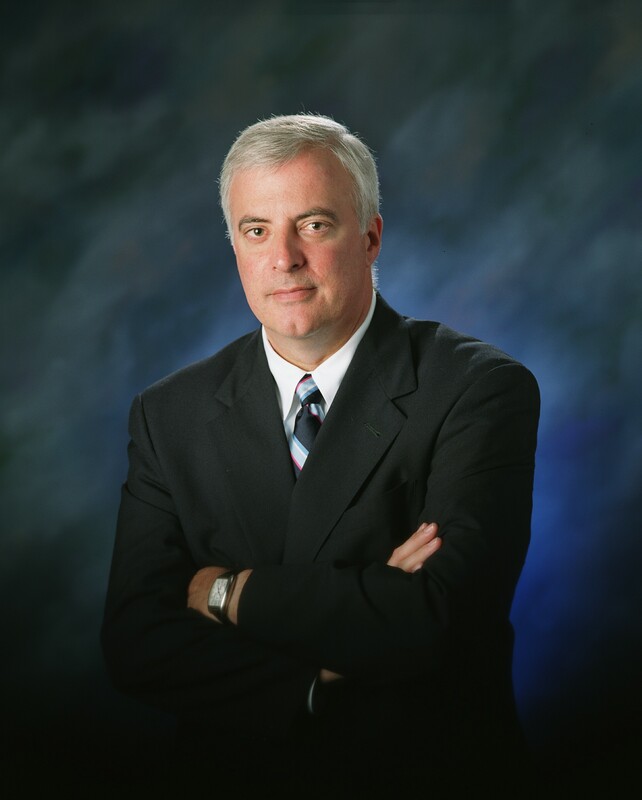 He is a Life Member of the Massachusetts Bar Foundation and the Worcester County Bar Foundation. He served on the Worcester County Red Mass Committee Chairman (1989); Board of Editors, Lawyers Weekly (1987-89); and the American Board of Trial Advocates (1999-present).